Did you know you can help support FST every time you shop at Fred Meyer and it won't cost you a cent (or even any rewards points?) Just sign up for the Fred Meyer Community Rewards Program, and Fred's will donate to FST based on how much you and our other supporters spend. So please visit https://www.fredmeyer.com. Once you're logged into your Fred Meyer account, search for Fairbanks Shakespeare Theatre either by name or MV902 and then click Enroll. New users will need to create an account which requires some basic information, a valid email address and a rewards card. Thanks! 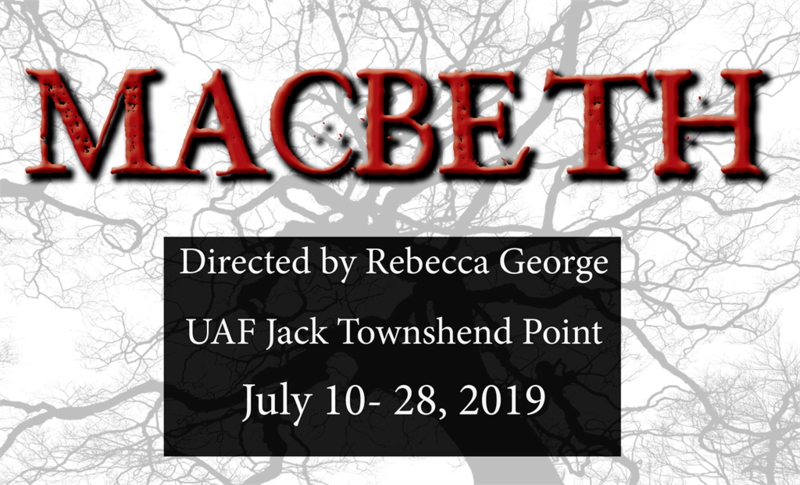 Shakespeare programming and news both in Fairbanks and beyond.